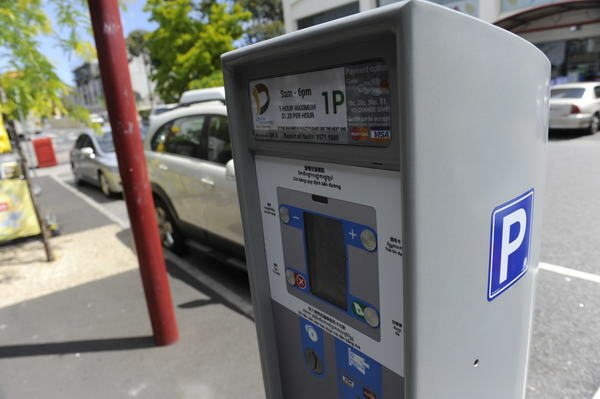 A 10-cent price rise for Springvale’s parking meters has been scrapped – creating a $90,000 revenue shortfall. Councillor Youhorn Chea moved a motion to abandon the increase in the council’s 2016-17 budget at the Monday 27 June Greater Dandenong Council meeting. Cr Sean O’Reilly said introducing parking meters to Springvale – installed late last year – was always going to be a careful exercise. 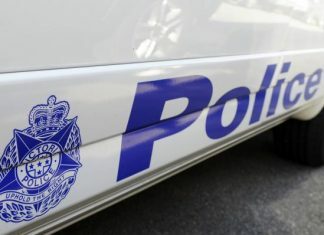 “This represents a minor tweak of 10 cents, a small concession, a small piece of insurance to make sure trade is well-supported by council and parking metres in Springvale,” he said. But Cr John Kelly said it was unfair that Cr Chea had made the change so late in the budget process. “It sounds minimal – 10 cents – but it’s $90,000 that will have to come out of the budget,” he said. “It’s 90,000, Cr Chea, that you would love to spend in Springvale. Cr Mathew Kirwan said the meters had been beneficial for Springvale. “We haven’t had them for even a year yet,” he said. “I think Cr Chea’s motion is quite sensible and reasonable. Cr Memeti said the 10 cent increase equated to a 20 per cent jump. “I think we need to give it a fair go and see what happens before we raise them again,” he said.